When ICIW started selling clothes in 2014, only limited items were sold in Limited Editions. This Rose Gold edition is a tribute to that concept and roots, and then we have taken it a step further. 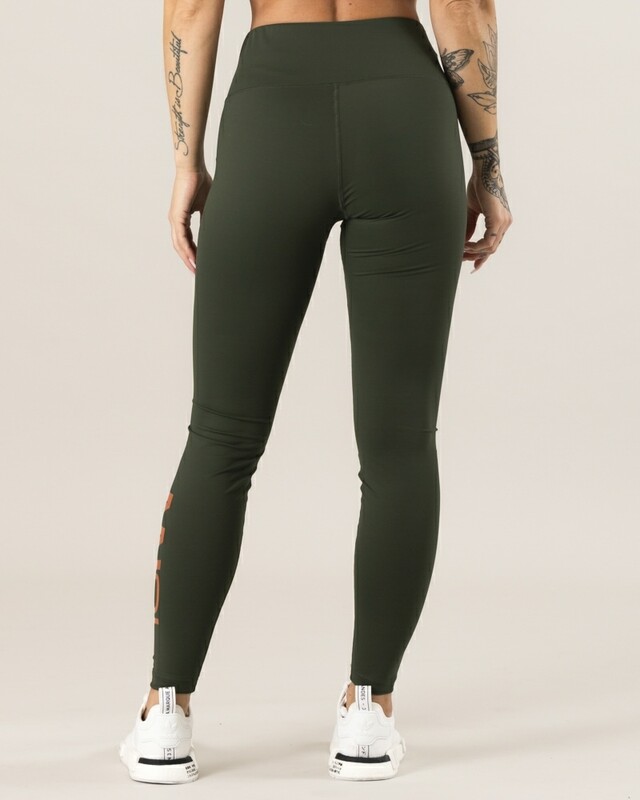 With these tights you get good functionality with good fit, the material breathes well and dries quickly while the pants are comfortable on the body. In addition, you can feel unique with these limited edition socks. In this collection of limited numbers, there is also bedding and sports bra. Be sure to match for a complete outfit. The measurements are only guidelines, differences may occur.